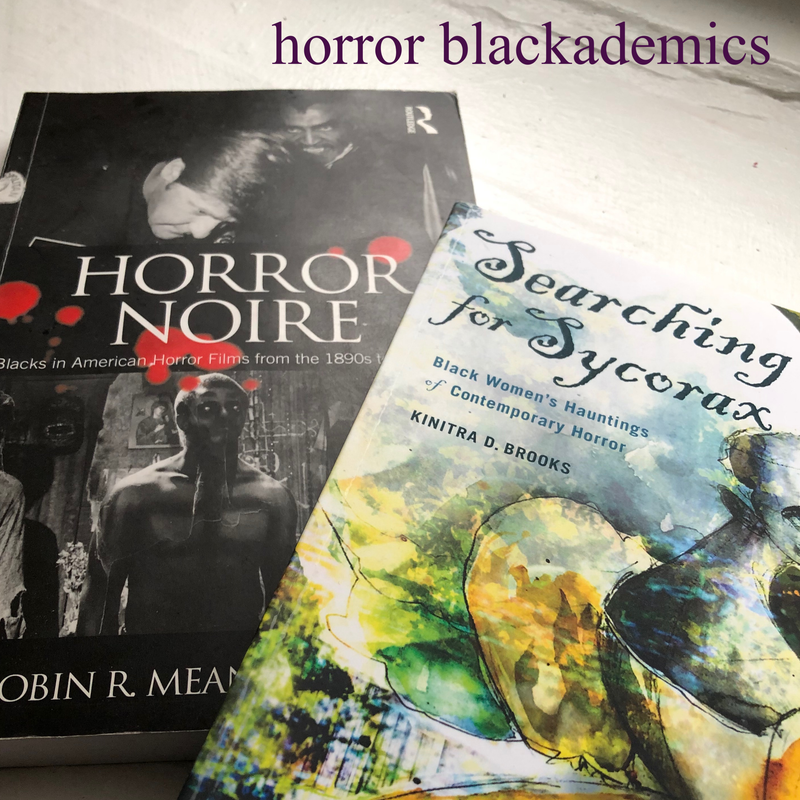 As a woman of African descent who is also a horror screenwriter and photographer, I have a bone to pick with the many complaints I have heard from other people of African descent about the inclusion of black people in the horror genre. 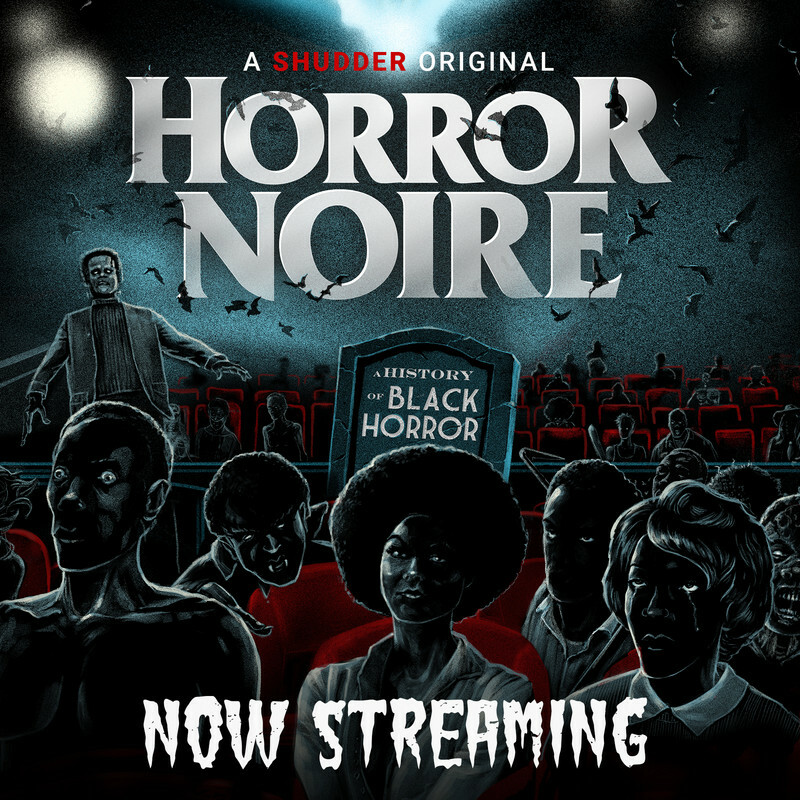 Too many times in my life I have heard the issue of the lack of people of color in horror ultimately chalked up as the cause of “other people”. Among my favorite excuses, I have heard that “other people” do not want to hire people of African descent. They don't want us in the industry; at least not as the main protagonists in film. They speak as if the visibility of black people in the horror or science fiction genre solely rest on the shoulders of and at the mercy of others. Whenever it comes to the idea of a black person making a breakthrough in art, in a way that goes against the grain, the trend is always depressingly similar. From the gothic and metal scene, where complaints range from, “there are not enough [Alt models or bands/singers] of color” to horror films, where the complaints go from “the black person always dies first” to “the African person is always an evil, voodoo sorcerer,” we seem to ironically believe that rebellious concepts can be fashioned from those who do not even believe in the concepts themselves. When push comes to shove, there are rarely any people of color around to realize their own vision. Many cling so desperately to the idea that “other people” may one day see black people as a worthy subject from which to build a story, that they simply go about their lives and wait for someone else to do it. The question I must ask is, why are we always so content to be consumers rather than creators? Rather than creating, we are simply waiting for our story to be allowed to be told by the lips of “other people”. I began writing a few years ago. My vision is one that, if realized on a mainstream level, would both put me on the map as well as rock the boat and send every stereotype the world thinks it knows hurtling into the sea to drown a lonely death. But I also understood very early on that while my stories are new, and my visual concepts as an artist, striking, that this newness will not have investors flocking around me to give me money to create my art. For that reason, I am starting off small. I have created two short films. Both have been financed out of pocket along with the generous help of an established filmmaker and actress. As will my next two films which will serve as the vehicle to promote and crowdfund my upcoming feature length film. If there is one thing I believe in wholeheartedly, it is that if you want to make a film, you need to be prepared to fund your own vision. No matter what background you come from, no matter what genre you desire to write in, if you want to make a movie, you may have to deal with the possibility that your vision may not be as marketable as others, especially if you want to see something new. 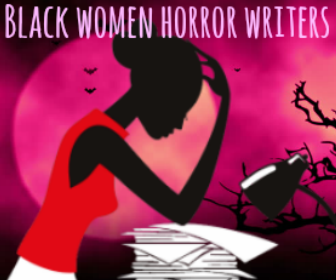 While we are on the subject of marketability, I want to switch gears and talk about another subject: Black Women in Horror. 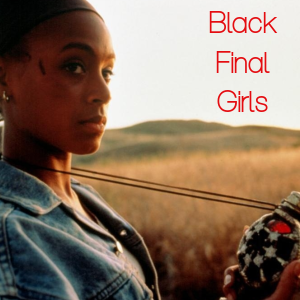 What do I think of when I think of black women in horror? 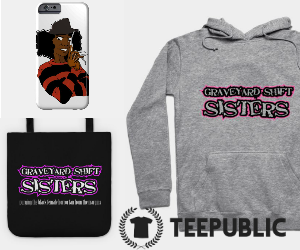 Quite often I have seen black women in horror movies. Sadly, they are often extras. The doctor, the girl in the hallway, the body on the slab in the morgue (Trauma, La Sconosciuta/The Unknown Woman, and Giallo, respectively). 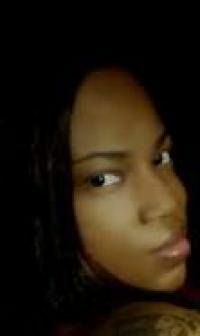 I have very rarely seen a black woman in a prominent role, let alone a starring role, in a horror film. They are usually random, scattered, nameless, and sometimes in pieces. Not surprisingly, you will not often find a black woman having to do with either three. Of course as mentioned earlier, that fault lies on black people themselves rather than directors or writers of other backgrounds. 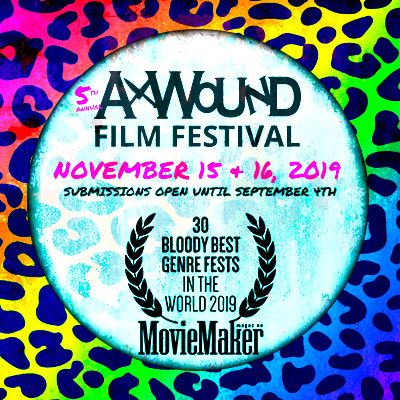 After all, there are pockets of horror film industries around the world, each having their own unique spice to add to the overall brew. There is a method of Korean storytelling that cannot be duplicated by Spanish writers, nor can either be duplicated by the voices of the French, Japanese, Italian, Norwegian or German cinema. But for non-black women often being the centerpiece of horror, there is often a lot of attention and care given to their presentation. 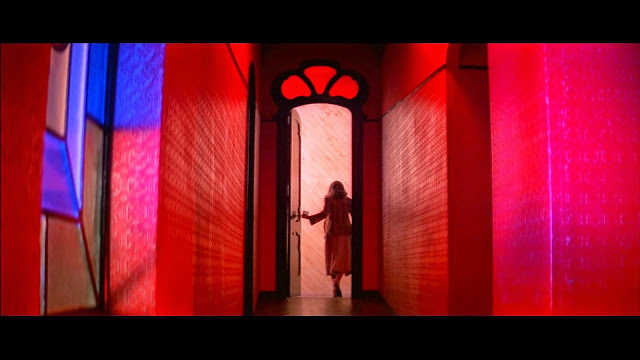 For example, in Suspiria, everything down to the thread on their garments and the paint on the walls is used to give the film that psychedelic Giallo vibe. Draped in white garments and haloed by technicolor lights, the movement of the female victims down the halls is at once ethereally vulnerable and sensually ghostly. Their very bodies become focal points through which to tell the story. It seems as if there is always a plethora of work being done to direct their every movement like works of art. In an era in which perhaps the first widely distributed period piece with a Black female protagonist has been created for a mass audience (Amma Asante's Belle, though Anne Rice's Feast of All Saints will always hold a special place for me as well) along with the first all-black cast of a psychological thriller (Repentance), it is high time that cinematic revolutions also take place in other genres. It is also inevitable. I hope that I can be a part of that movement. Of the few exceptions in the industry, I note 70s black actress Carla Brait, who starred in the Italian Giallo films, Case of the Bloody Iris and Torso. 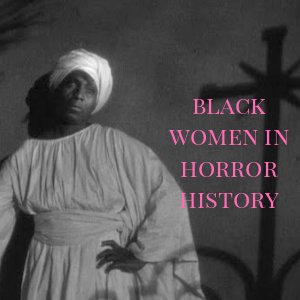 She is the rare case of a black actress that was given prominence in horror. There's also Grace Jones in 1986's Vamp; a film which made use of the model's feral beauty in the role of a vampire. Halle Berry in Frankie & Alice and Gothika are the only modern equivalents I can think of. Not that Berry is a horror actress, but as a woman of color she was able to star in two films which make use of her range as an actress. 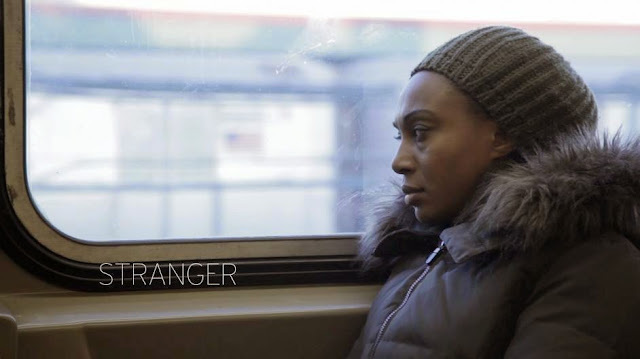 An unknown gem, Frankie & Alice reveals a twist that is both supernatural yet down to earth. It is empowering to see a black woman in a film which tells such a story visually and narratively. In conclusion, I do hope that one day black people will learn to be more proactive in creating film, books, music or whatever else in the horror, science fiction, and related genres. This blog has made me realize that change is happening gradually and for this I am pleased. We should have no more round table discussions which offer up a bevy of “It would be really cool if…” with no given solutions as to how those visions can be achieved. We can't expect others to tell our stories, which is also to say there is no collective “black” story. And there is no reason why we should even think of this as an option. “Things happen to white people, black people just happen to be there” is a trope in horror films, true. But we can't expect people from other backgrounds to place those like us in awesome roles. There is something very backwards with that mentality. We also have to face the reality that initially our stories may not be the most marketable out there. But if we treat our own visions as art which has value both personal and commercial, if we are there to support one another and ourselves, then I believe we can take this genre by storm.